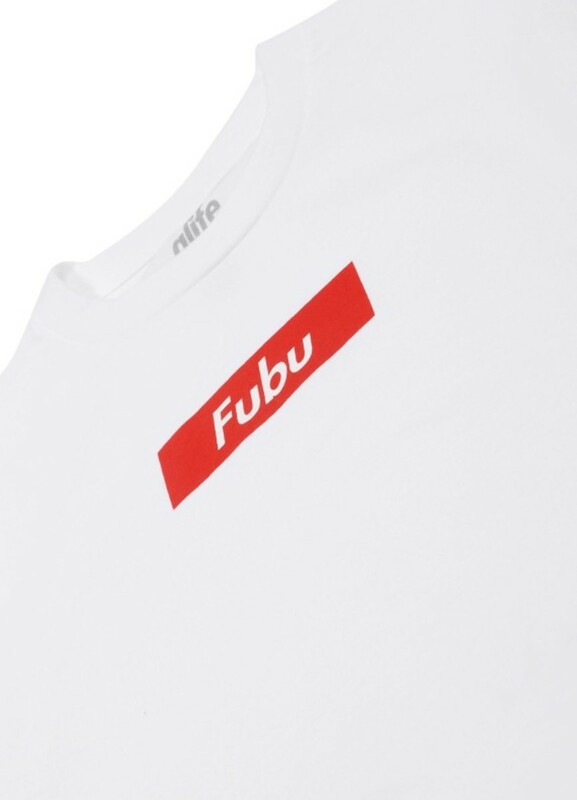 Those of us who came of age in the &apos;90s will immediately recognize the following four-lettered word: FUBU, short for "For Us By Us." 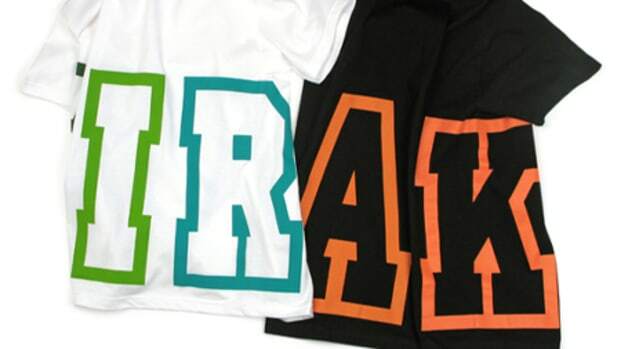 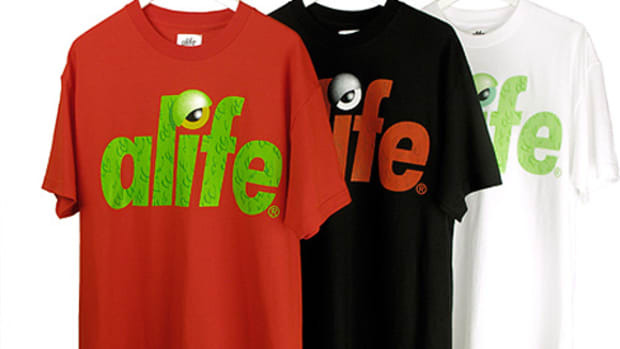 The tagline made up the calling card of the hip hop brand that enjoyed its peak in the mid-&apos;90s, its distinctive logo appearing on ballcaps and graphic tees on the day&apos;s chart topping rappers. 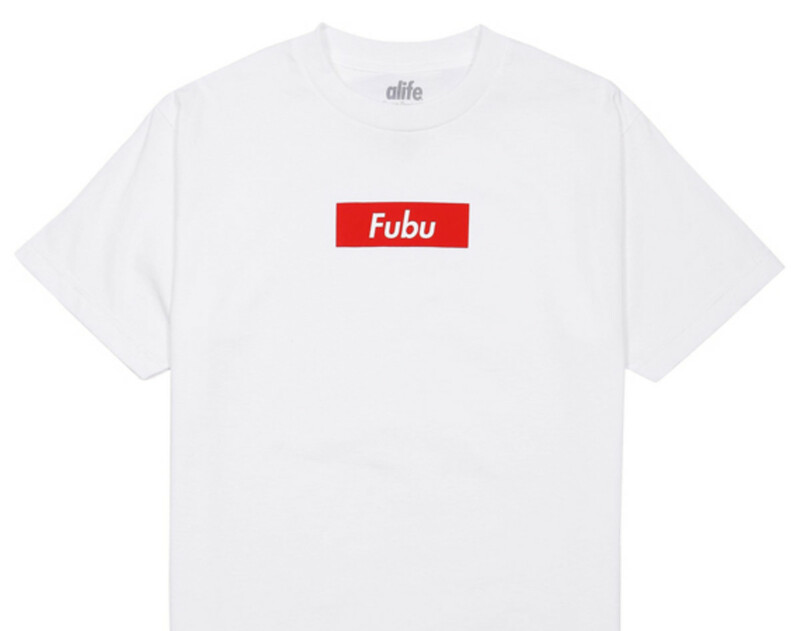 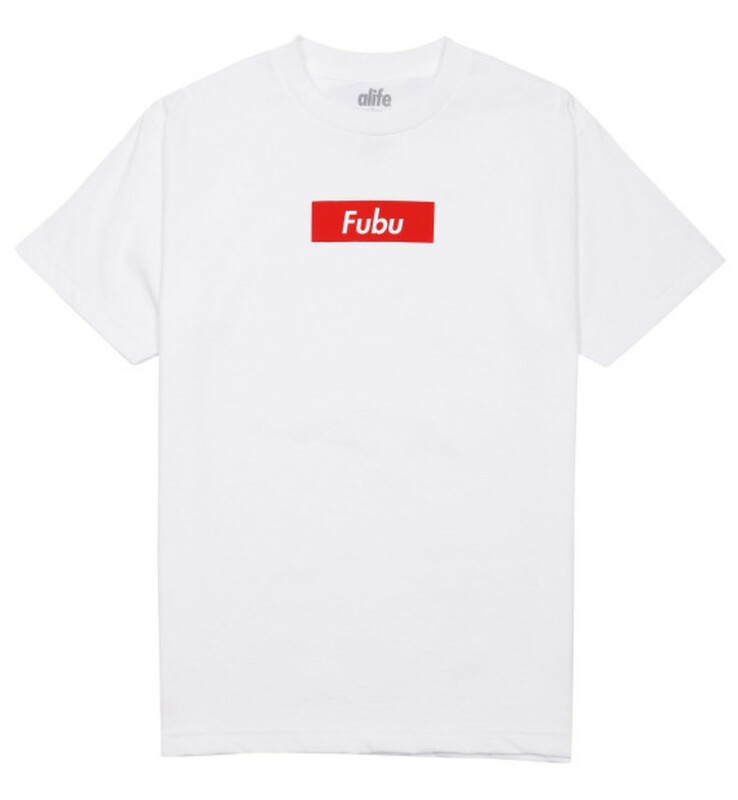 New York&apos;s ALIFE now appropriates the name for a new tee-shirt design that sees "Fubu" appearing on Supreme&apos;s iconic red box logo. 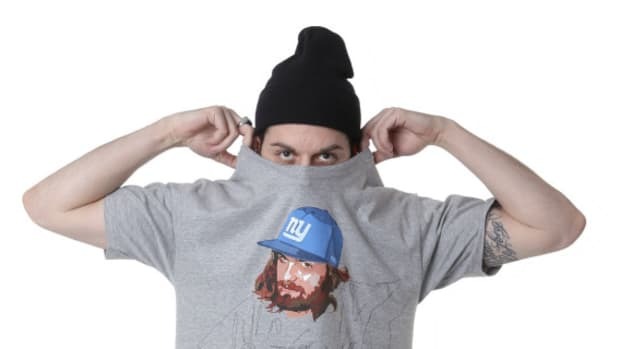 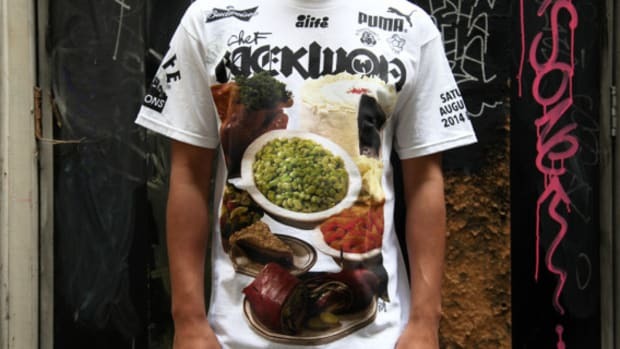 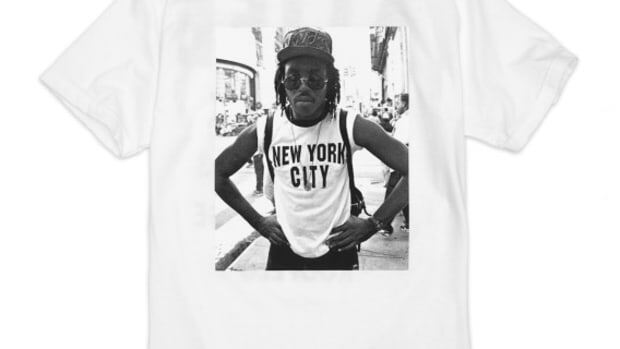 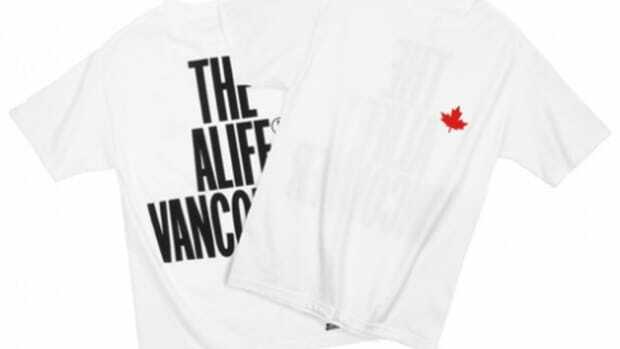 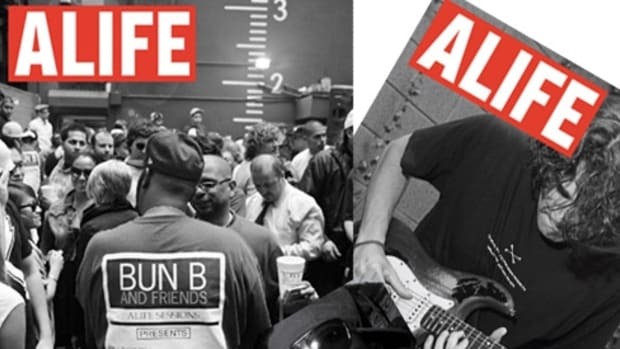 A mashup of two NYC-based brands -- one finding its legs just as the other was exploding on the scene -- the tee is available now through ALIFE&apos;s online store.